The rising industrial tourism in Yunnan shows the beauty of its industrial art. Before renovation, the Dali Art Factory had been an unused industrial site of a sheet factory since the 1990s. In 2013, west Yunnan’s Dali Bai Autonomous Prefecture held an international film festival there, which brought popularity to the long-abandoned place. "After the festival, we started to renovate the site into an art park," said Qiao Qi, artistic director of Dali Art Factory. Now, Dali Art Factory has become a complex containing museums, galleries, bookshops and music studios. 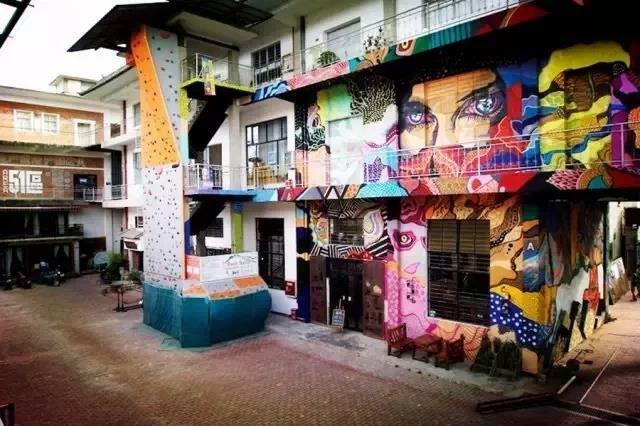 As one of the key hubs for creative arts in western China, it attracts artists and tourists from all over the world. The Tasly Deepure Biological Tea Valley. which is seven kilometers away from downtown of southwest Yunnan’s Pu’er City, integrates cultural heritage, agriculture techniques and technological innovation of tea as a whole. 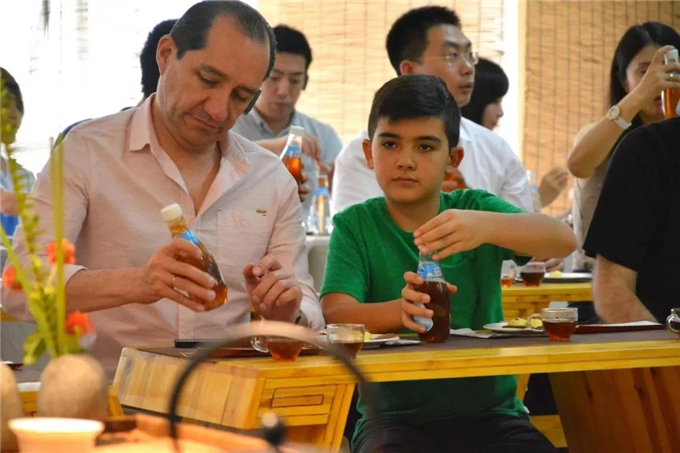 Tourists can learn the history of Pu’er tea from the sculptures, painting and calligraphy works, or experience the production process of Pu 'er tea in the plantations and the scientific center. The valley was rated as one of China's top ten industrial tourism demonstration bases in 2017. 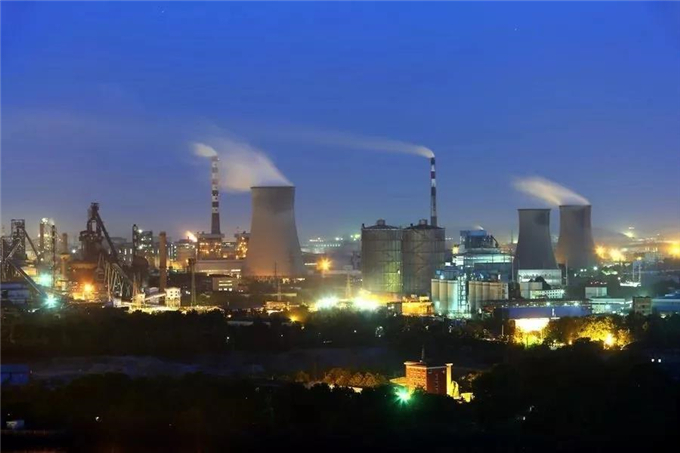 The Kunming Iron and Steel Company grows out of the China Electric Power Steel Factory and Yunnan Iron and Steel Factory founded in 1939. 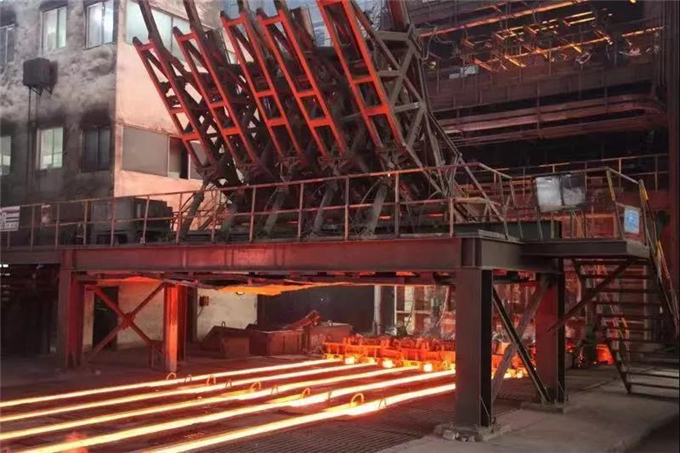 By visiting the historical site and the new district of the company, you may understand the development process of Yunnan’s iron and steel industry.